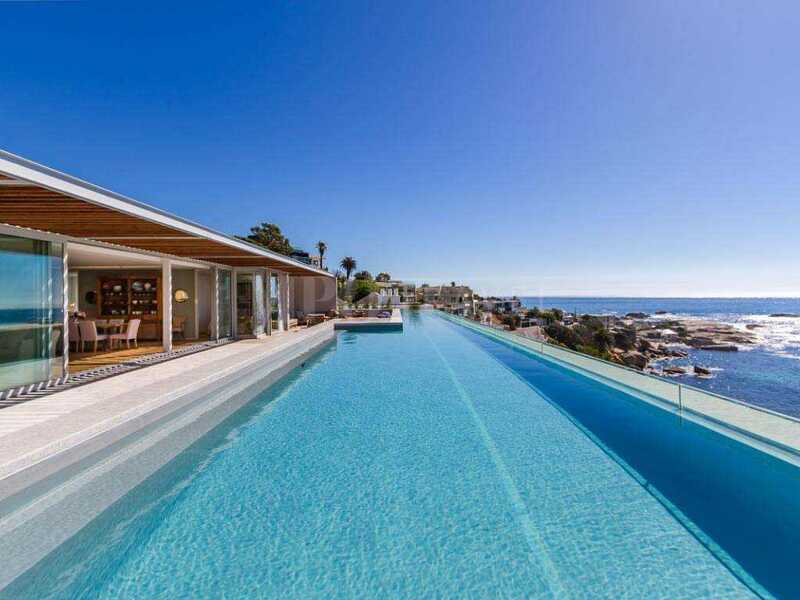 "Discover luxury second homes in exclusive locations." 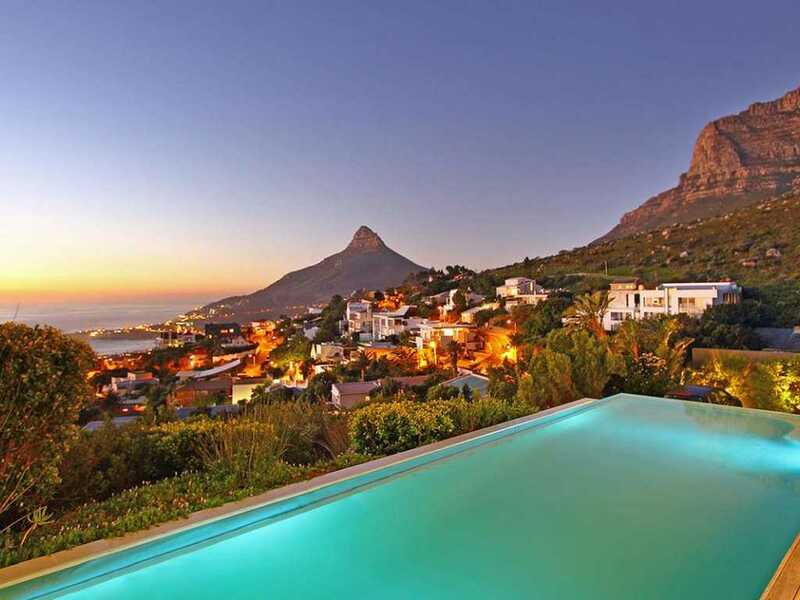 MPO Travel South Africa offers a select collection of handpicked luxury villas and lodges from the beaches of Camps Bay and Cape town, the vineyards of Stellenbosch and the wild bush of the Kruger National Park. We can organise as much or as little as you like, from accommodation only through to tailor made itineraries specific to you. Whether you’re planning your honeymoon, a family holiday or celebrating your retirement, South Africa has it all. Escape this winter and take a sneak peek at a selection of what we have to offer. Our full site will be launching at the end of the summer, but all our villas are available to book from today, so get in touch and an experienced member of our team can help build the perfect holiday for you. We have viewed all of our villas in person and met the friendly, helpful staff so that you can relax and enjoy our villas as if they were you're own second home. 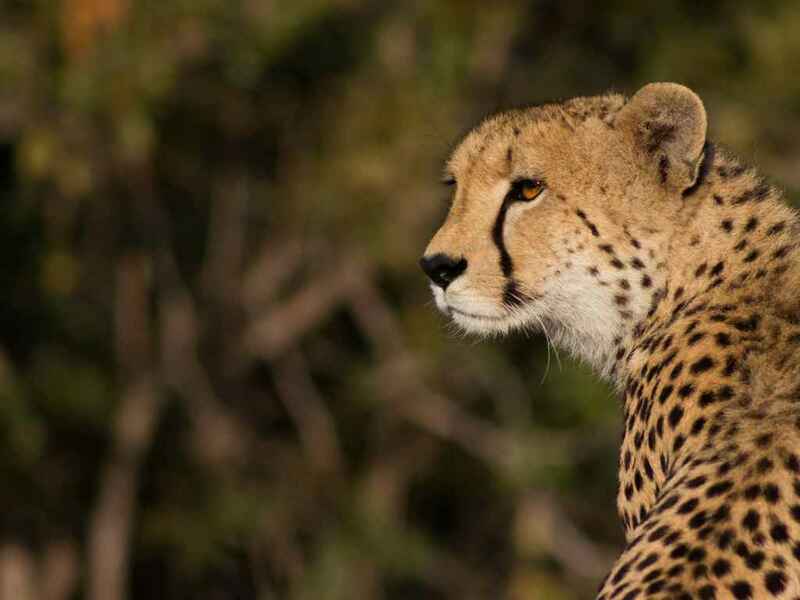 Tailor made and specific to you, our team of safari experts can help plan your dream safari holiday.